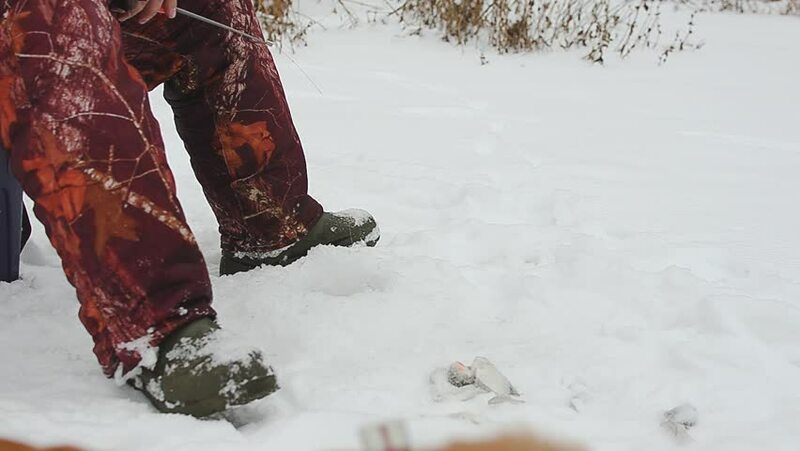 Man is fishing with fishing rod on winter fishing and stroking hunting dog. hd00:29Man is fishing with fishing rod on winter fishing. hd00:13Man on winter fishing with fishing rod in his hand caught a small live fish. hd00:06Close-up workers with shovels and specialized equipment remove snow from city streets after heavy snowfall. Close-up of iron snowplow pushing a lot of snow away. 4k00:10PRIMORYE, RUSSIA - MARCH, 2017: unidentified man is digging snow in the forest.